Mindful eating is about developing a present moment awareness whenever you sit down to eat. Its about the way you eat, rather than the foods you eat. 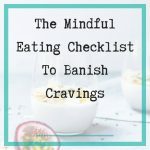 Mindful eating is not a diet, or about telling you what foods to cut out, restrict, or eat more off. There are no rules. Mindful eating helps you to put aside distraction and busyness and focus on what is in front of you in that moment. 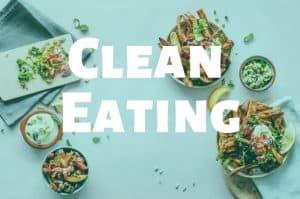 If you keep eating, even though you’re full, you snack until you feel uncomfortable and bloated, you deprive yourself of certain foods, or you mindlessly graze on foods you don’t even really like, then mindful eating could be just what you need to reconnect with food again and transform the way you eat and live. 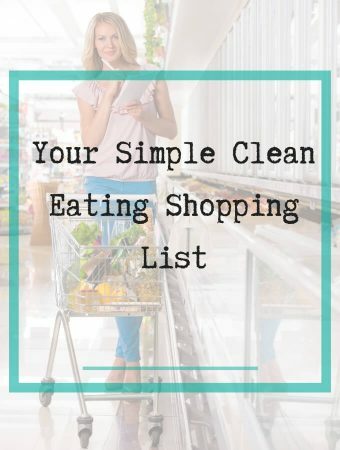 Mindful eating gets you out of eating on autopilot and back to tasting, seeing, smelling and feeling your food again. 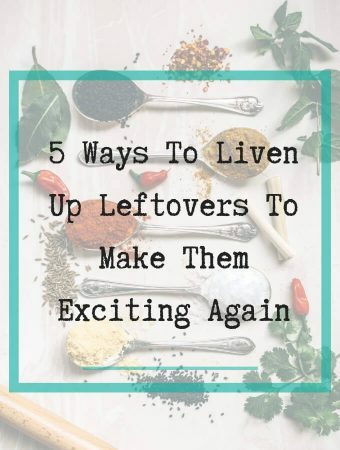 It allows you to re discover the pleasure of food and enjoy it without judgement or fear. When you become more aware of what you’re putting in your body you’ll naturally be more in tune with what works best and what doesn’t. What makes you feel good and what leaves you feeling zapped of energy. Mindful eating helps you make more conscious decisions in the moment of what your body needs to be at its best. 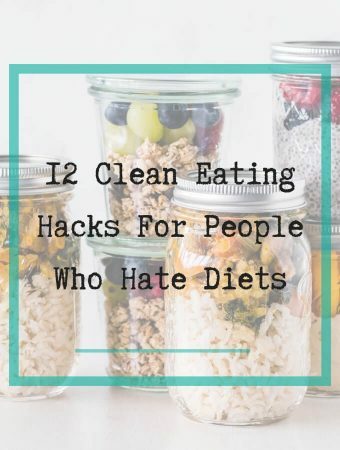 Maybe you’ve been on diets in the past. Some lasted more than a few days, some may have made a small difference, but I’m guessing none of them probably made the long lasting transformation in body and mind that you were hoping for. Mindful eating is a healthy approach to eating that can last a lifetime. Mindful eating will help you to develop healthier eating habits that can change your relationship with food. 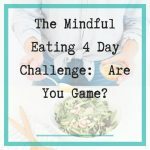 Who Is Mindful Eating For? 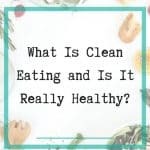 So, if you’re on the same page with me, and you get that mindful eating is about being more aware of how you eat, you might be wondering if it can really make all that much of a difference. 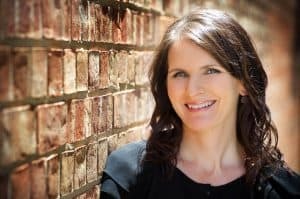 Here are some of the things I’ve noticed in how it’s helped me. 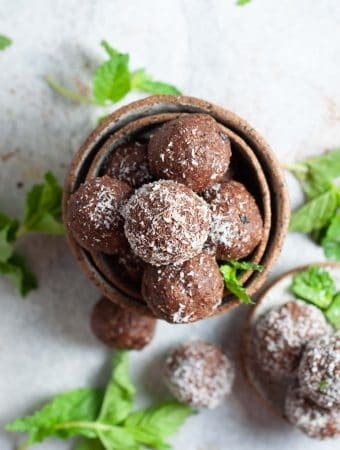 Mindful eating can help you to live with less stress by slowing down and enjoying what is in front of you at that moment. To put aside the busyness and chaos of everyday life and be in the moment with your food, savouring it and appreciating it. Mindful eating can help you to gain greater self awareness by getting you out of you head and into the present. It forces you to get your head out of thinking about the past or the future and to just be in the present and accept what is without judgement. 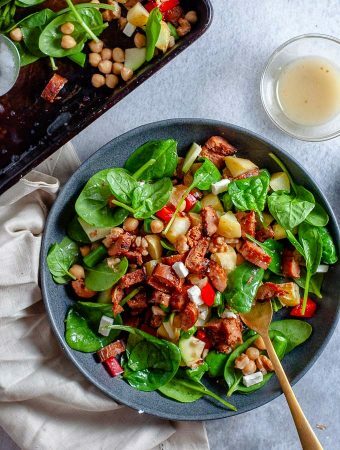 Mindful eating can help to boost your mood by making you feel happier, grateful and more content with what you have right now. 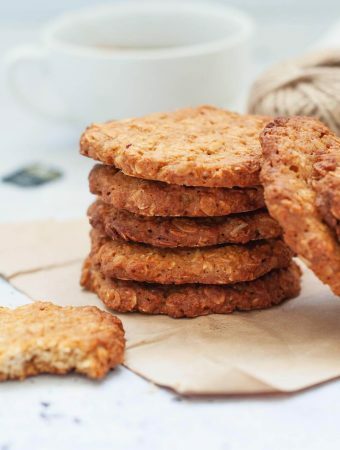 Mindful eating can help you to become more focused on the present moment, and to ignore distractions that don’t matter or can wait. Mindful eating can help you to enjoy your food more because you are taking the time to really notice it. The colours, shapes, sizes, textures, how it feels in your mouth and how it tastes. 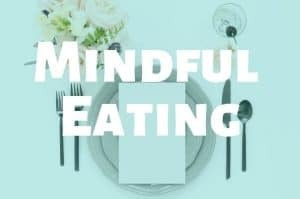 Mindful eating can help you to have more satisfying mealtimes whether you’re by yourself or as a family because your awareness is not on multi tasking, instead its on the task at had. Being in the moment, connecting with your food and really enjoying it. 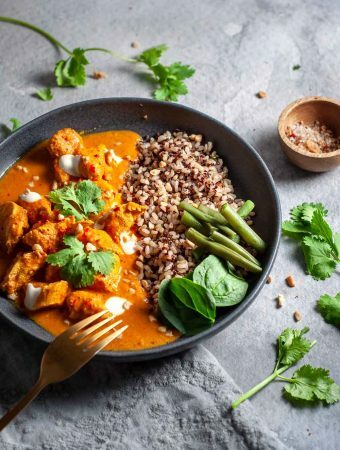 Mindful eating can help to improve your health and wellbeing because you’re not being consumed by judgement or comparison, instead you are in the moment, not worrying about others, the past or the future. 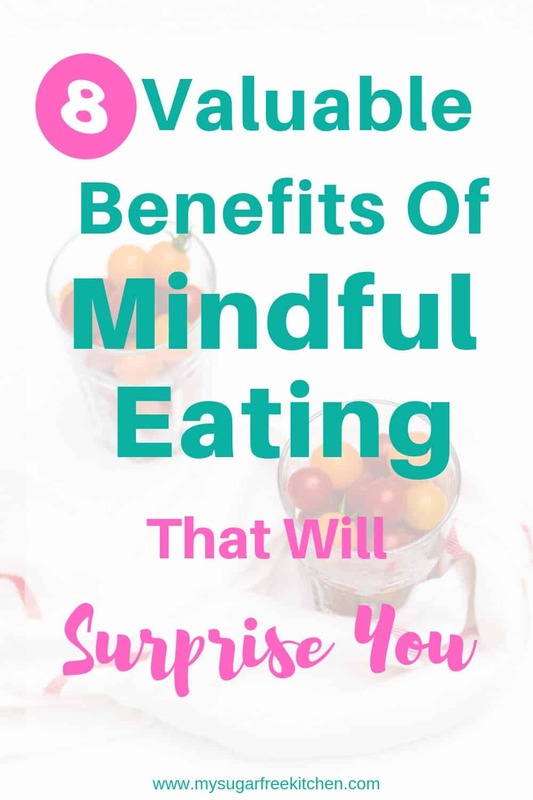 Mindful eating helps you to make healthier food choices because you become more aware of what you are putting into your body and how it makes you feel. 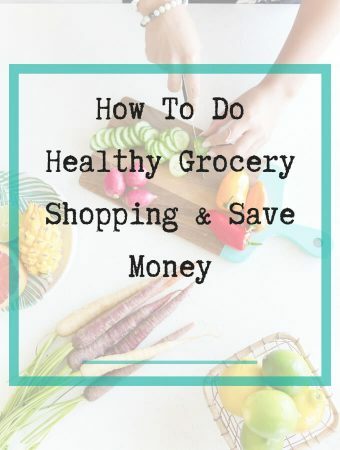 Your awareness of processed and sugary foods and what they do to your body becomes more apparent and as result you end up seeking out more nutritious options. 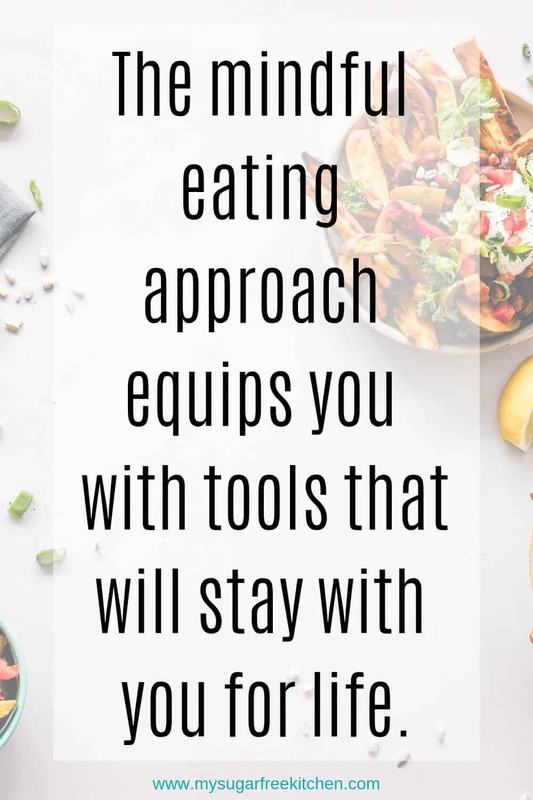 The mindful eating approach equips you with tools that will stay with you for life. 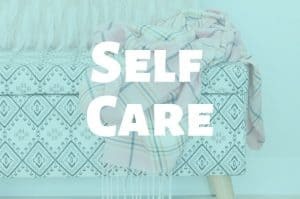 It can help you to create sustainable habits for the long term that help you to be more self accepting of your body and your weight. It also helps you to practice being non judgemental and more compassionate towards yourself and others. As you bring the concepts of mindful eating into your world, you may even notice that it changes the way you engage with the world. You might start to notice your senses picking up on things you didn’t notice before because you were on autopilot. 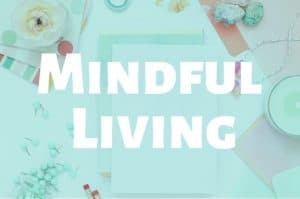 Adding more mindfulness into your life, and in particular, getting started with mindful eating, could be the first step in shifting some of those old habits and creating newer better ones that will serve you a lifetime.